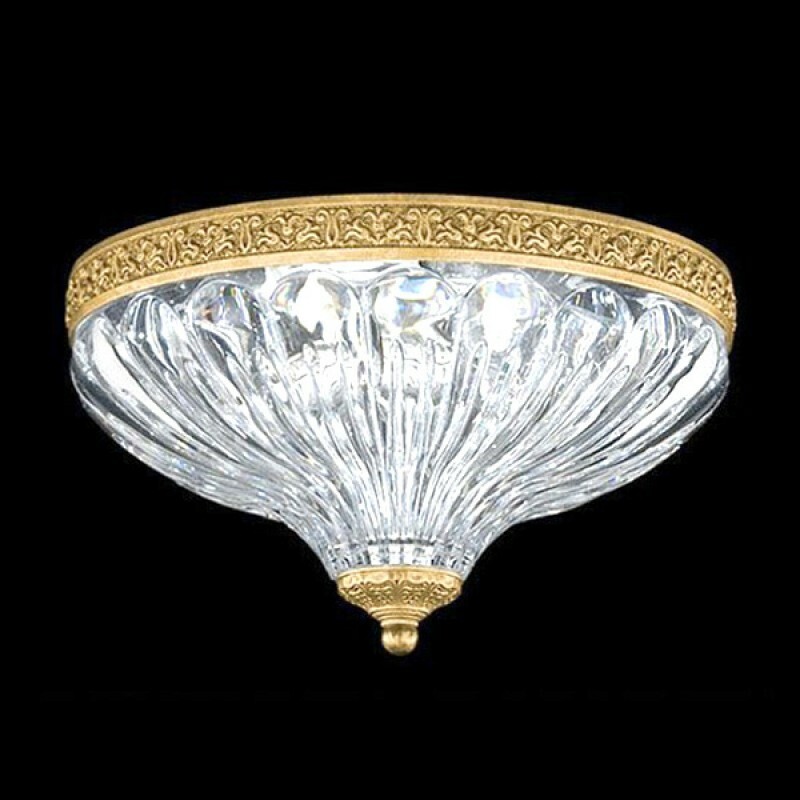 The ceiling lamp Milano represents a crystal plafond on refined armature of gold color. 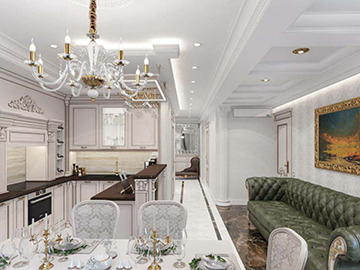 Italy and artistic skill are synonymous. Milano products are a tribute to the country, which illuminate the universe with the gifts of Michelangelo and Da Vinci. 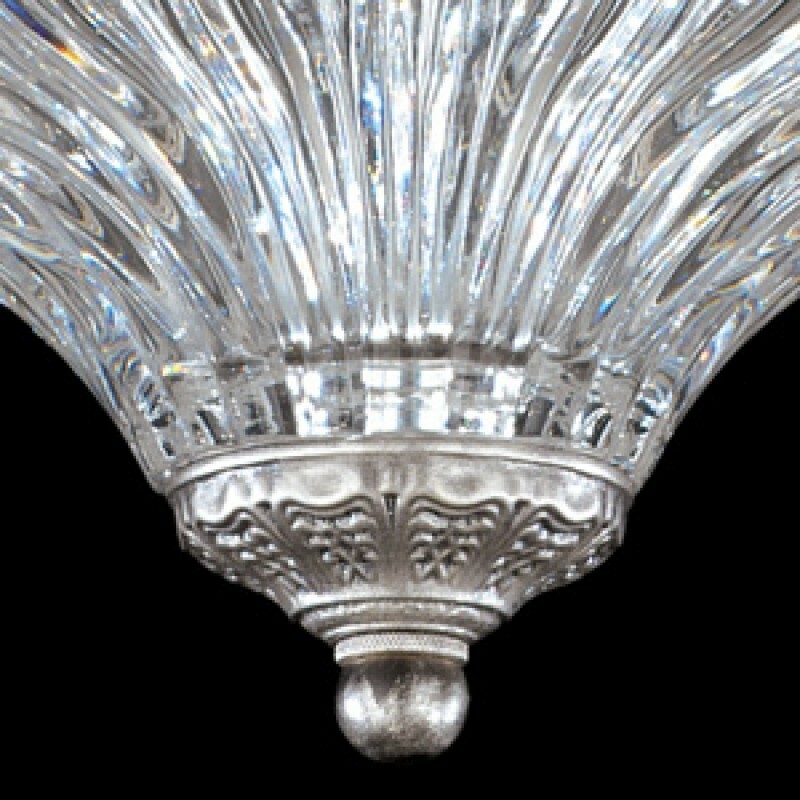 The refined base of Milano lamps completely corresponds to the Italian style. 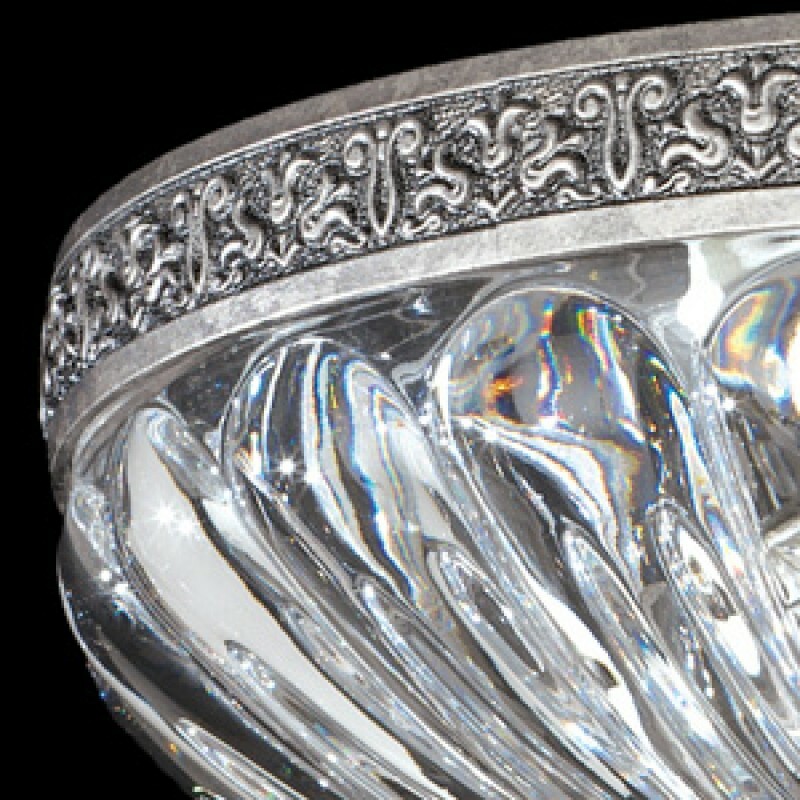 Openwork faces in the Baroque style give the uniqueness of the product, emphasizing all its unique qualities. 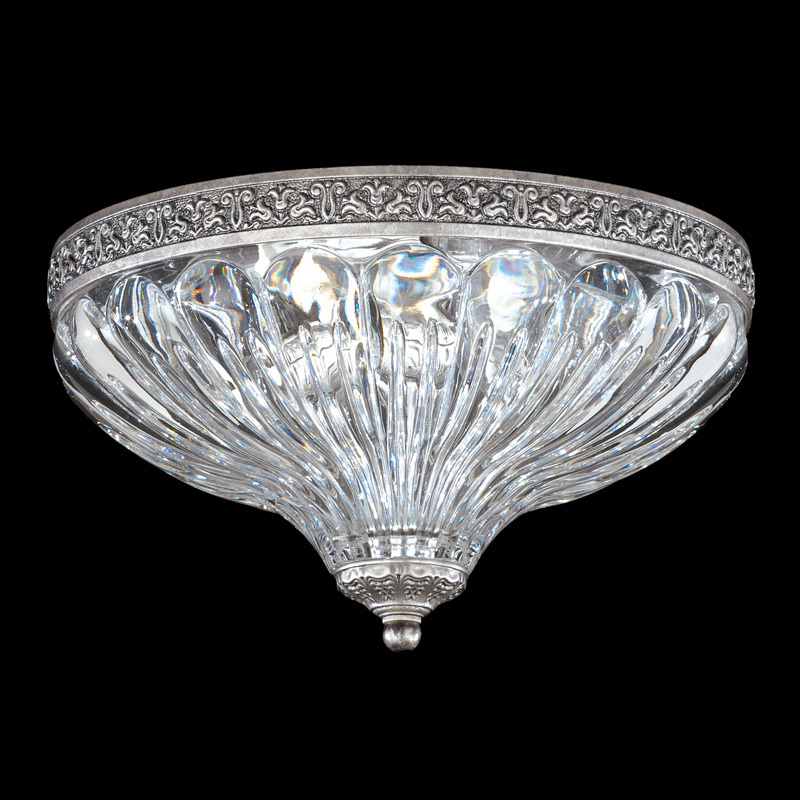 There are other options for crystal by type and color, as well as various metal coatings.